Inspired by the vibe of the 80’s, this screened design showcases the iconic skinny tie set over a bold black and white checkered graphic. 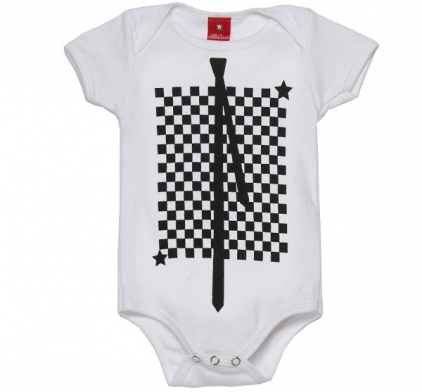 This onesie style is sure to bring out the retro in your baby! 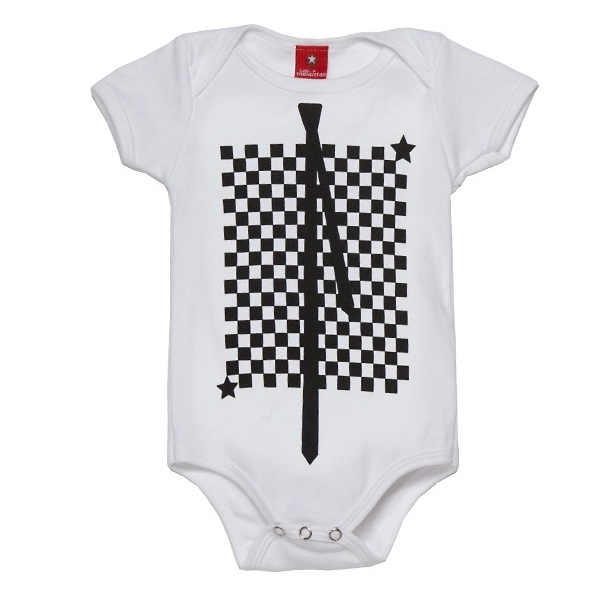 All of our onesies are printed with safe, non-toxic and eco-friendly water-based inks which are phthalate free! 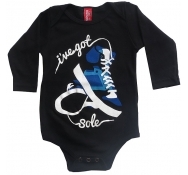 Each onesie has a comfortable boutique fit that is both stylish and cozy. 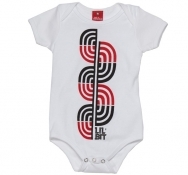 If you’re not sure on which size would fit your child best, we suggest ordering one size up.